I don't know if anyone's noticed from the lack of activity on my blog as of late, but this has been an especially tiring year for me. I don't know if it's the seven year itch or if I'm just losing stamina, but there are many days I question how long I can do this job. Sometimes I wonder if I have it in me to make this a lifelong career. But then a moment comes along that reminds me why it is I do what I do. Last year I had a student, we'll call her Angela, who was a reluctant yet compliant reader. She always read dutifully in class, but admitted to me in reading conferences that she didn't really read at home because she didn't like it. Throughout the year I continued to talk to her to try to nudge her along and get her to like reading more. 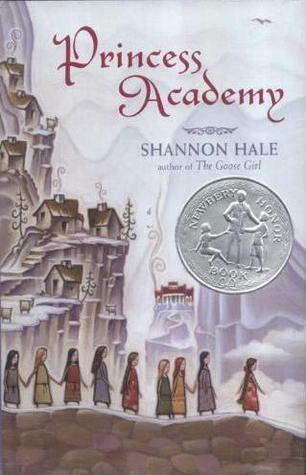 Then during fourth quarter, I assigned her the book Princess Academy by Shannon Hale for a literature circle group. That was finally the moment when she came alive and showed a never-before-seen enthusiasm for reading. Her discussion was insightful and you could see the fire in her eyes when she talked about the story. I've never seen such a transformation in a student before. This was definitely a "home run" book for her. 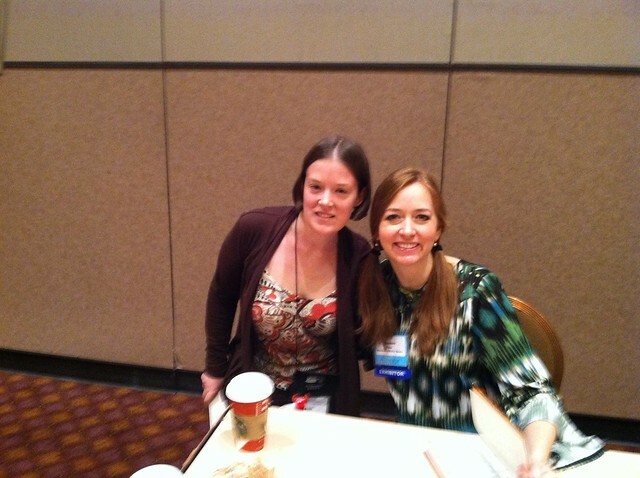 But then I met Shannon Hale at NCTE last week and she was signing copies of Palace of Stone, the sequel to Princess Academy. I immediately thought of Angela back home and knew what I had to do. Upon my return to school yesterday, I summoned for Angela right before dismissal, which ironically was the moment she chose to hand me back the book she's had for the past month and said, "Yeah, I'm not going to read this." 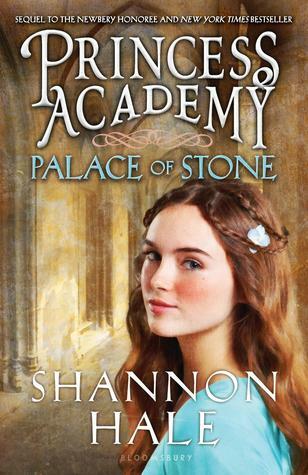 But when I handed her the brand new hardcover of Palace of Stone signed to her by the author, her eyes lit up. I said, "I remembered how much you loved Princess Academy and I want you to have this but you have to read it." She stumbled away, speechless and I prayed that it would be enough to get her to take the leap and read it on her own. This morning she saw me in the hall on her way to class and I noticed a small, shimmery red hardcover at the top of her awkward, teetering pile of books. She picked it up, showed it to me and said, "Look Mrs. Shaum! I'm reading it." And suddenly I've been renewed again and reminded why it is I do what I do. This is by no means, however, the end of the story. No, it's really only the beginning. We're going to continue looking for that time she can't seem to find for reading.